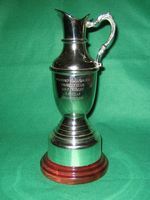 As a repeat of the arrangement for 2008, the Golf Croquet Handicap Tournament is a multiple-entry knock-out competition combined with the qualifying stage of the Golf Croquet All England Handicap tournament in order to produce an overall Golf Croquet Club Handicap champion. (The draws for the All England the internal Handicap Tournaments are also arranged in such a way as to minimise the number of duplicated games.) The winner of the qualifying stage of the Golf Croquet All England Handicap tournament becomes the first of the semi-finalists of the combined competition. Matches will be played as single 13 hoop games to handicap difference using the current handicap on the day the game is played. All matches must be played by the dates indicated. Both players in each match are responsible for contacting their opponent to arrange the match. 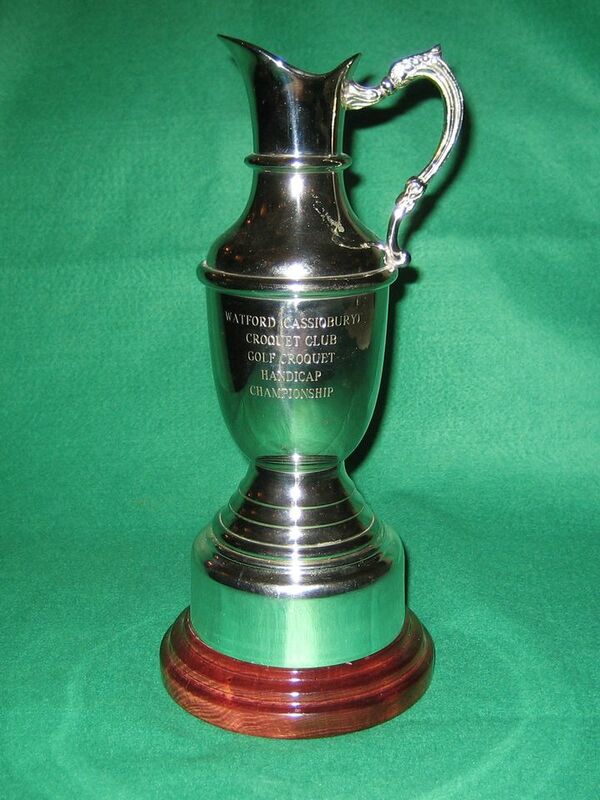 Winner: Golf Croquet All England Handicap qualifying tournament.